Cox Capital Management selects 2-4 students per year for their internship program, which is now in its 3rd year. 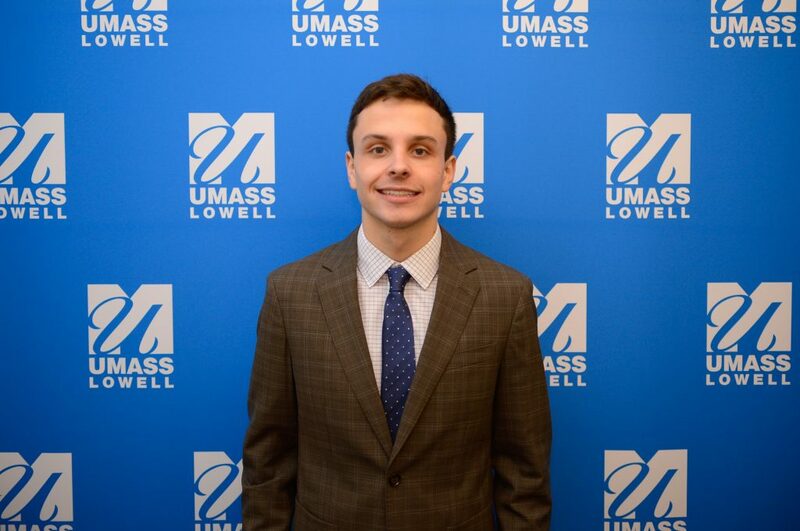 The firm is committed to helping grow and mentor UMass Lowell’s top business undergraduates and provides real life experience working in the wealth management industry. Cox Capital founder Bill Cox, MBA earned his undergraduate degree from UMass Lowell and portfolio manager Ethan Brown, CFA earned his MBA from the school.